ADU Guide Download Confirmation | Gayler Design Build Inc.
We're thrilled that you're interested in learning more about building an Accessory Dwelling Unit (ADU) on your property. To access your ADU guide simply click the link below to start the download. And, don't miss our complimentary educational seminars on Accessory Dwelling Units (ADUs). 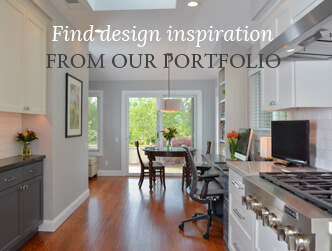 Use this opportunity to ask your important questions and get valuable advice from a local, award-winning design/build remodeling company with over 50 years of design and construction acumen. "George and his team were wonderful. There are always challenges and surprises in a remodel and they were ready for whatever they uncovered. I had total faith in George."